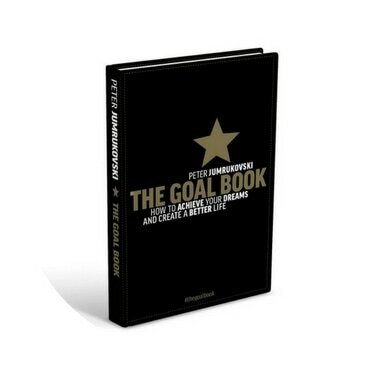 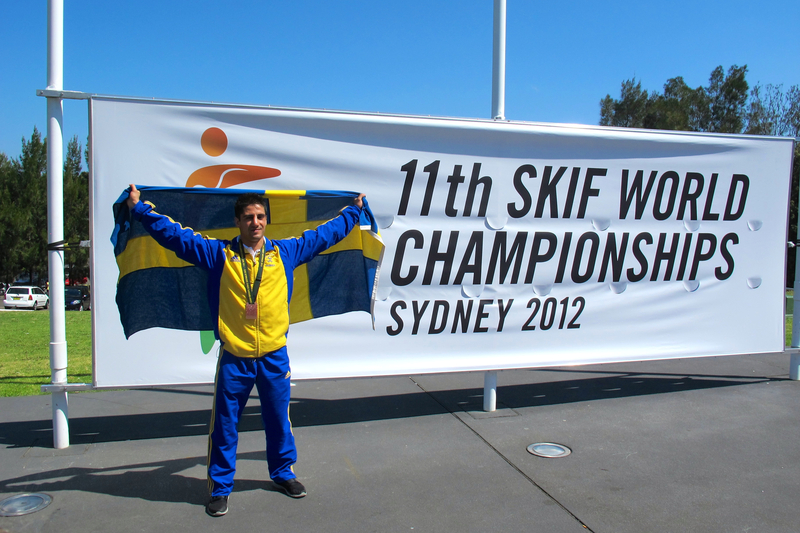 My name is Peter Jumrukovski, World medalist, Author and Public Speaker. 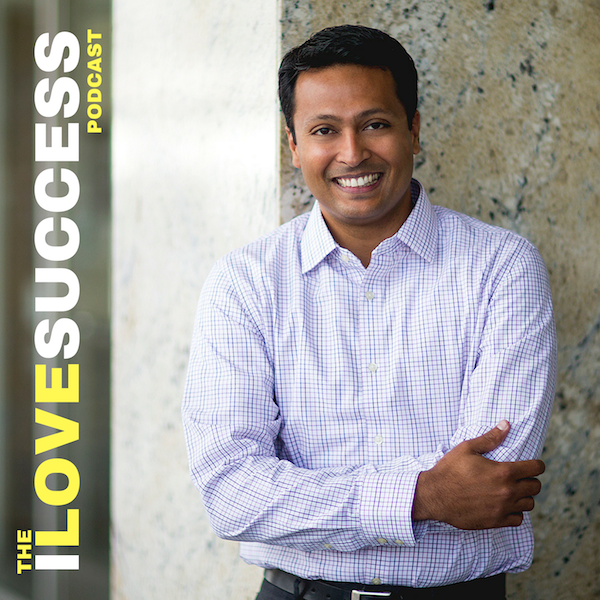 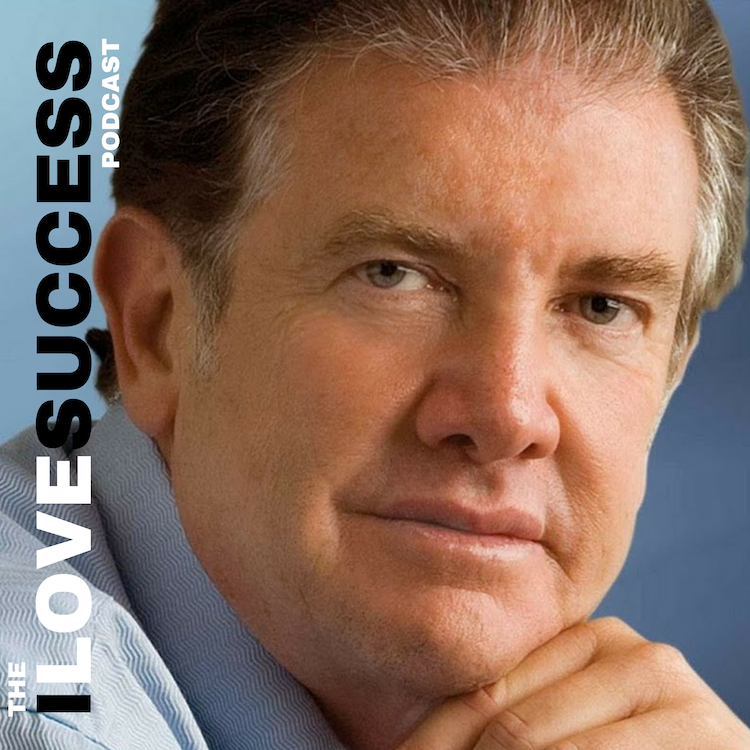 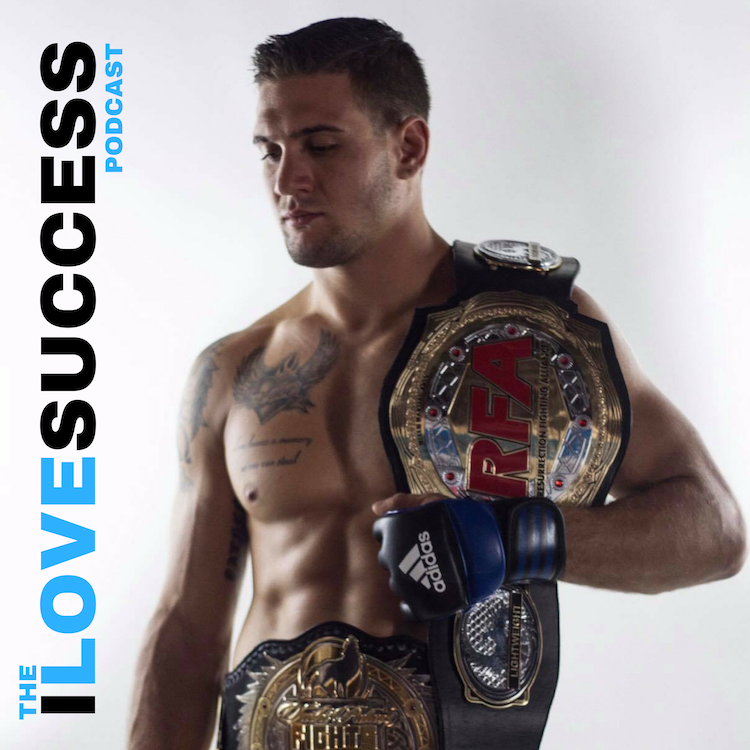 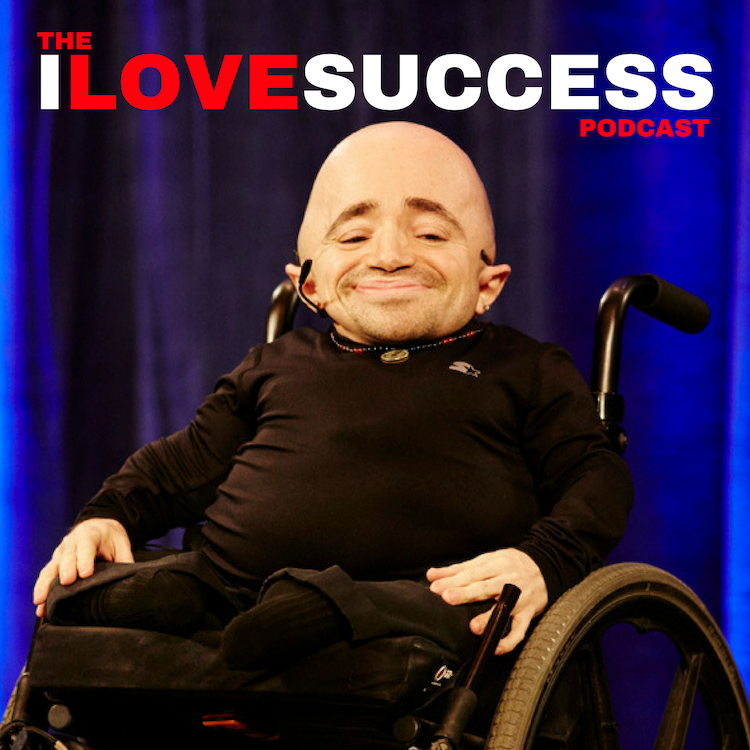 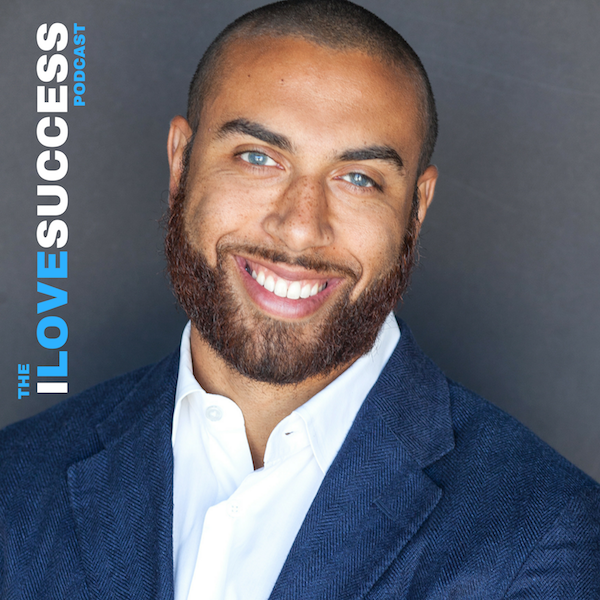 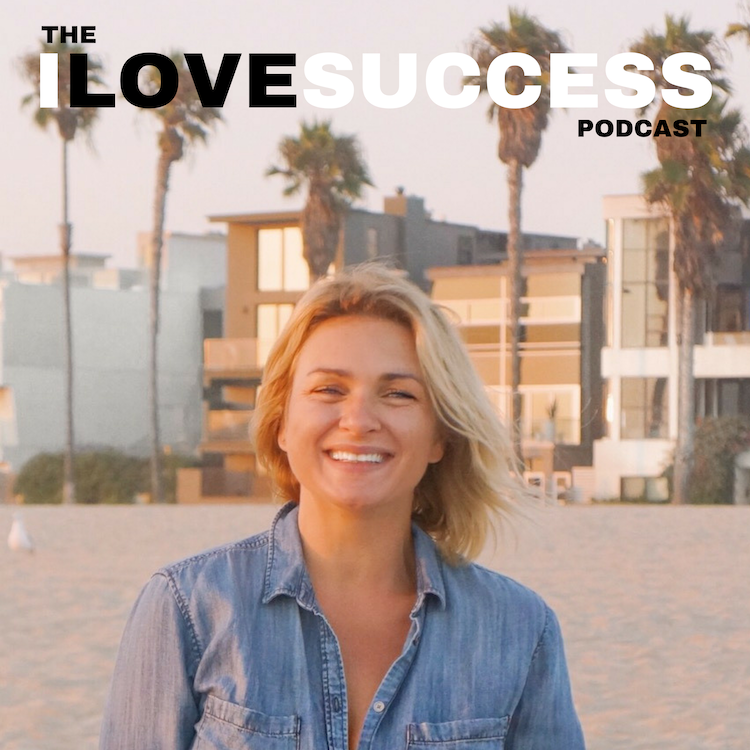 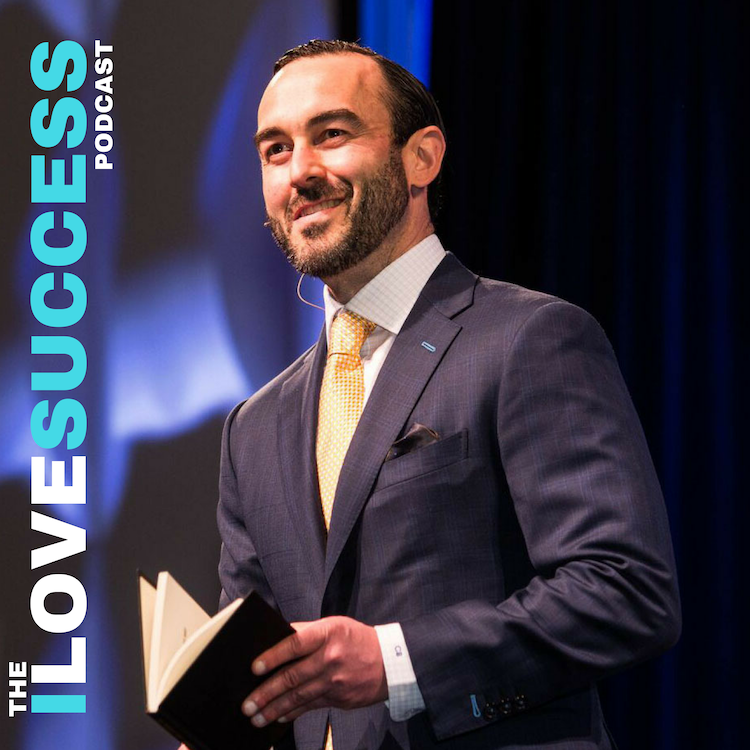 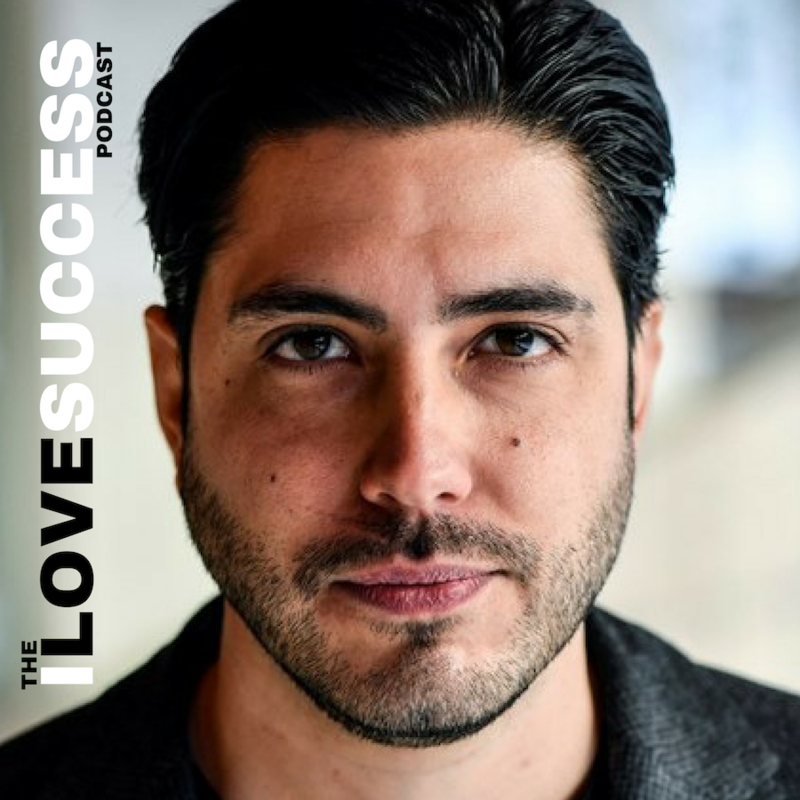 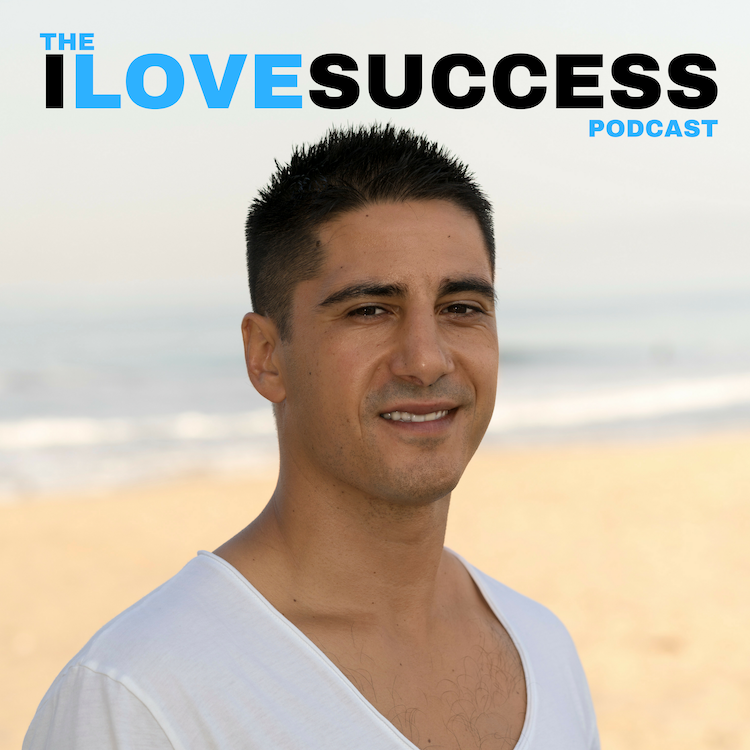 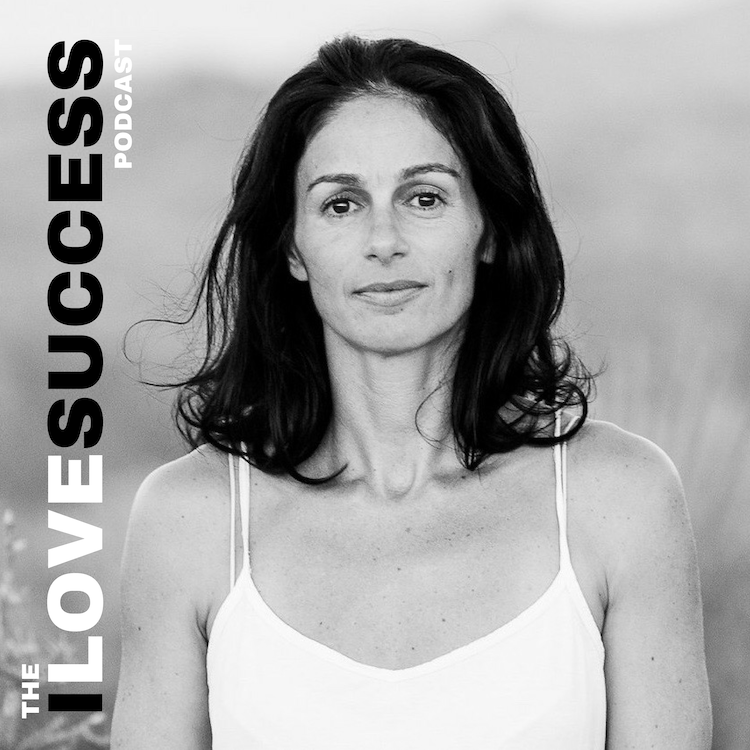 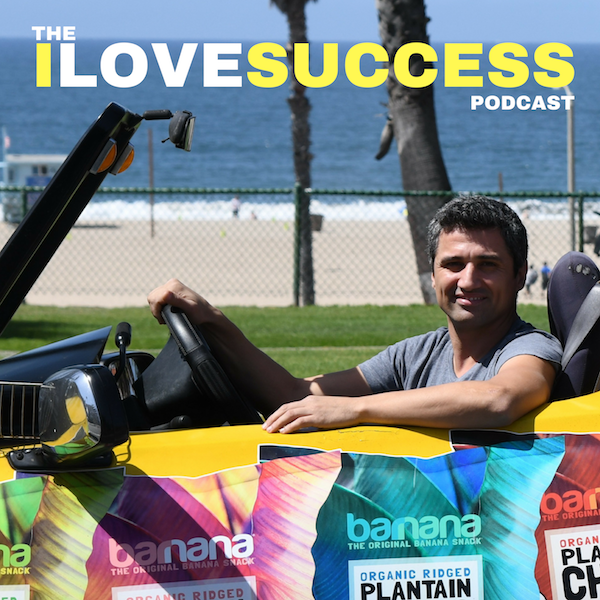 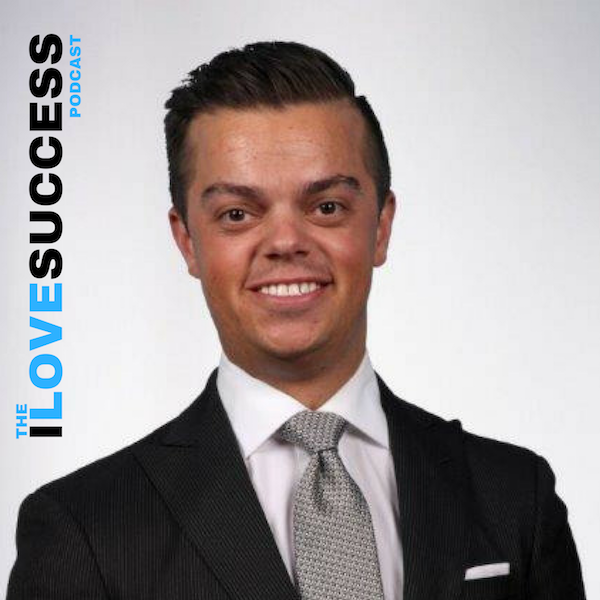 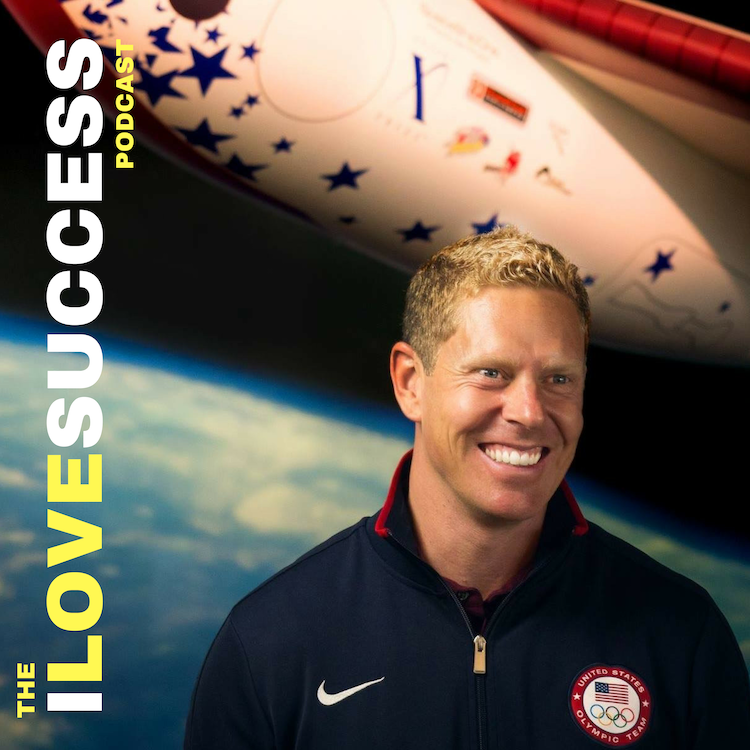 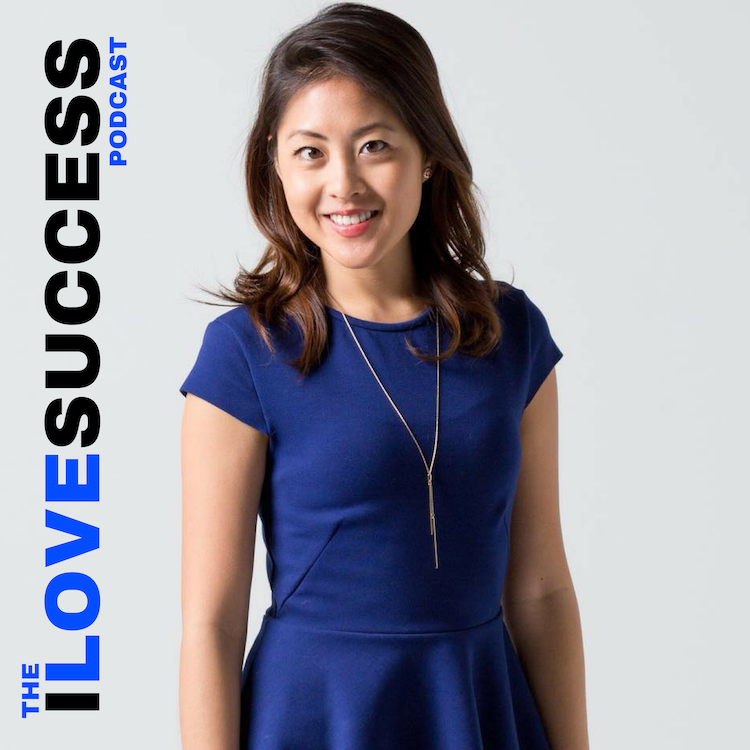 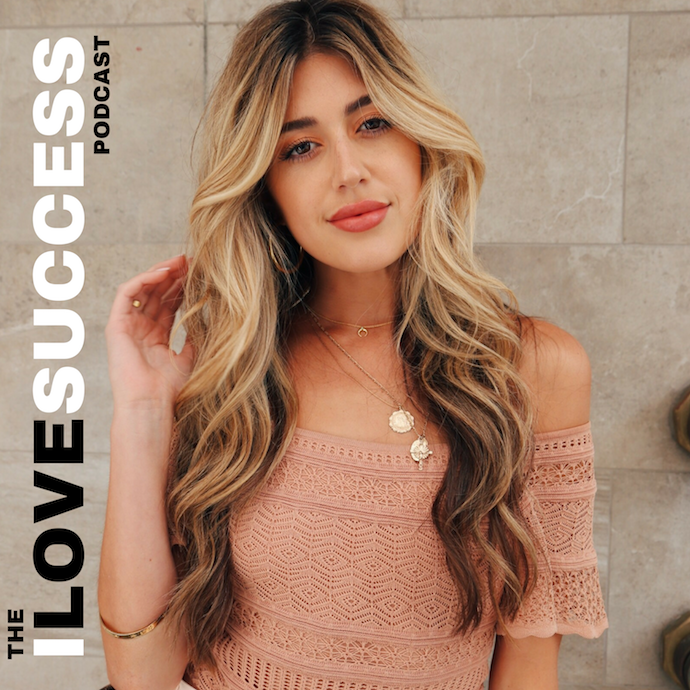 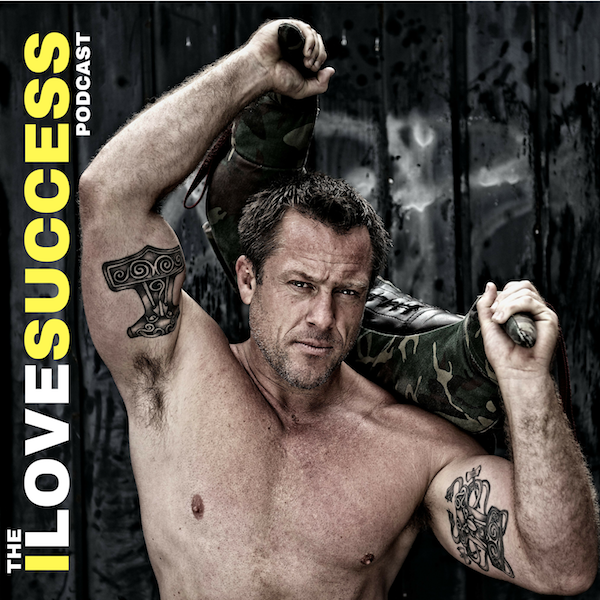 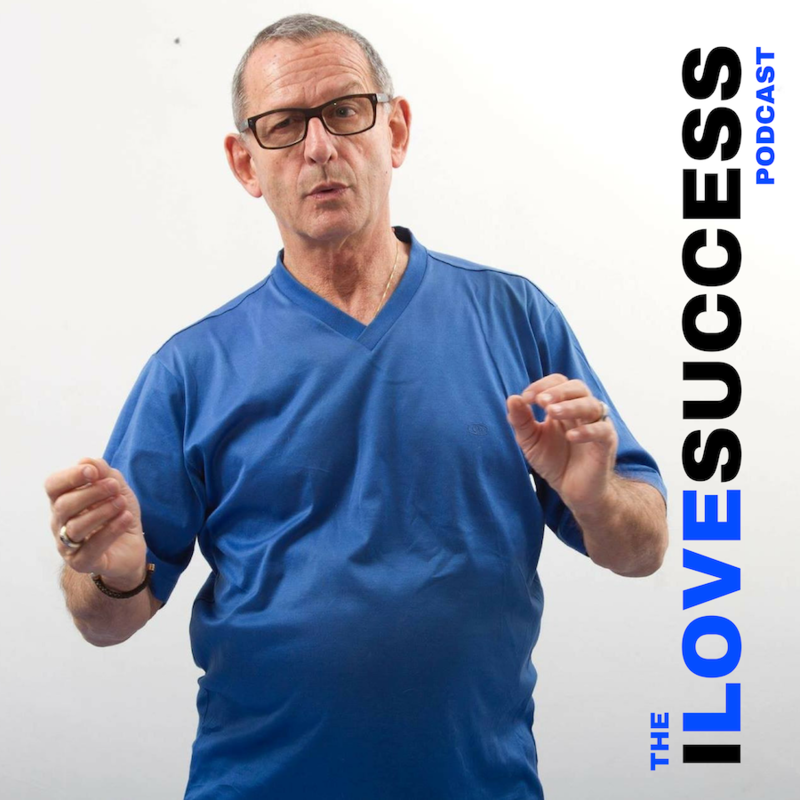 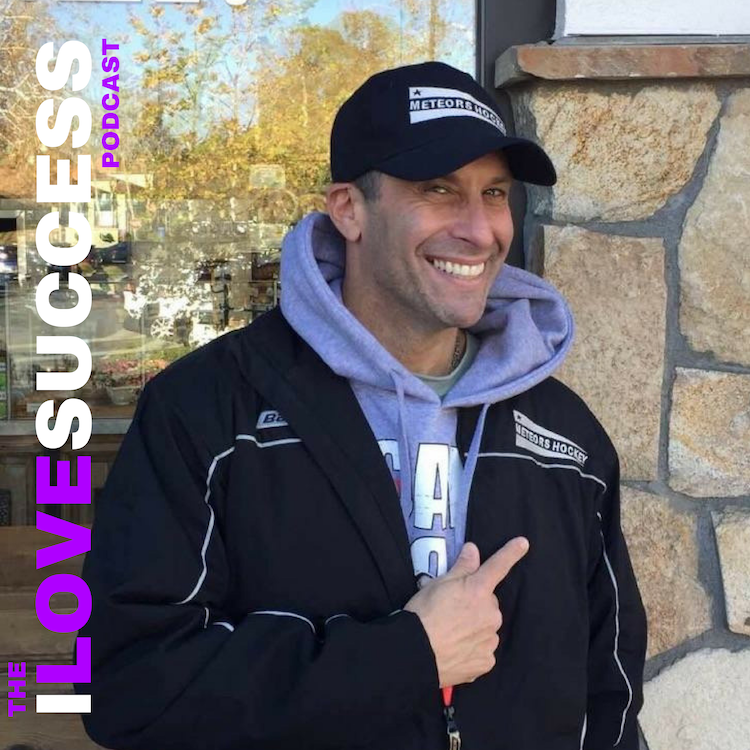 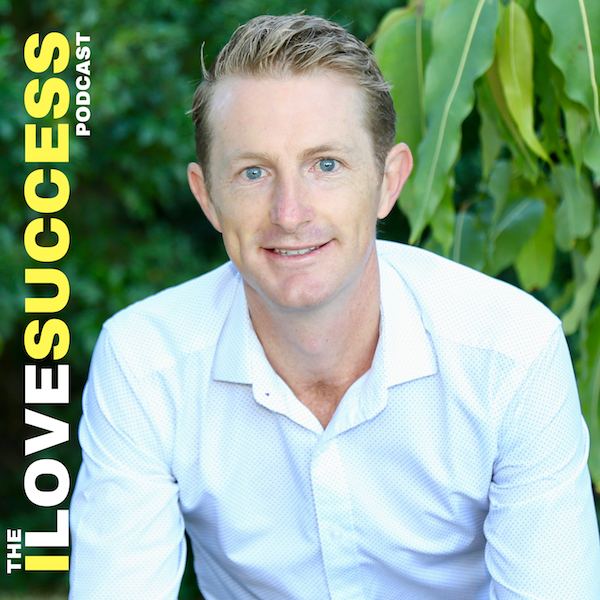 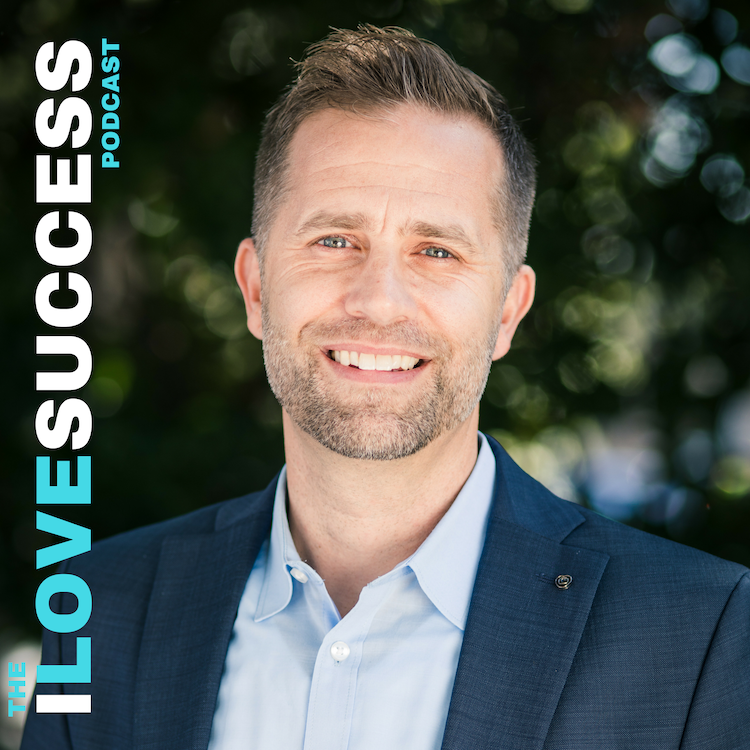 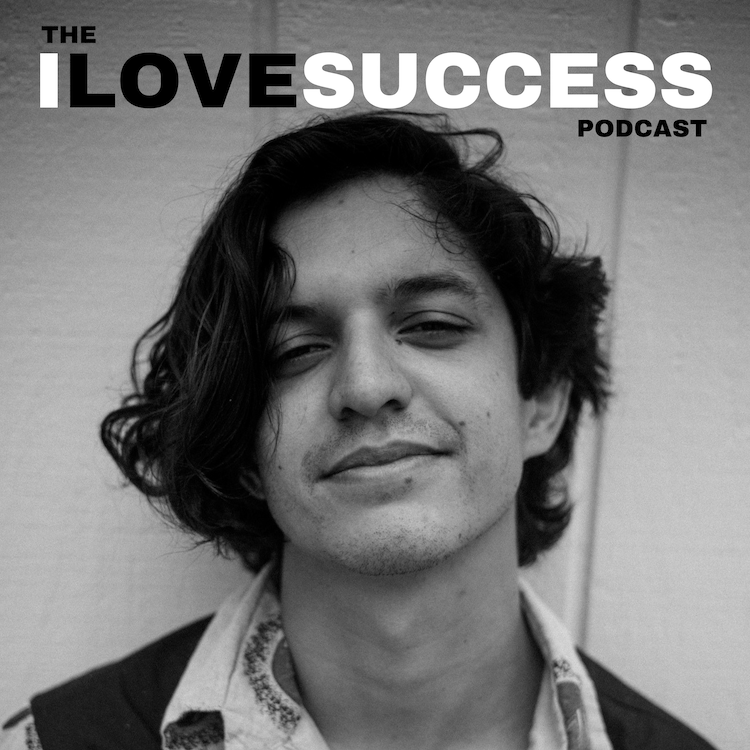 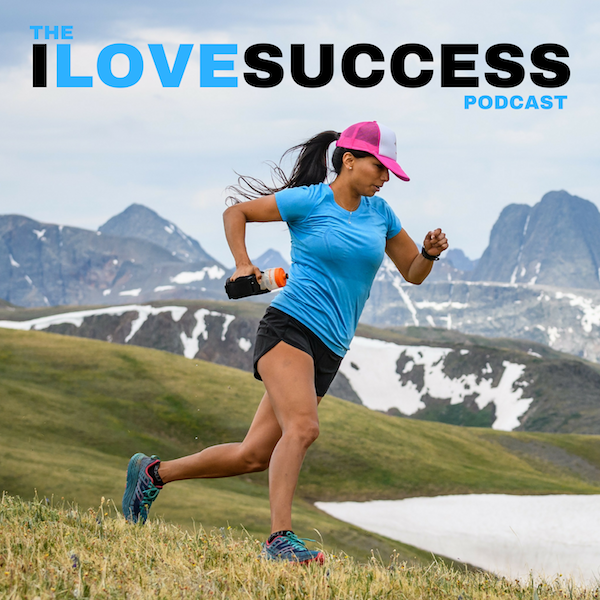 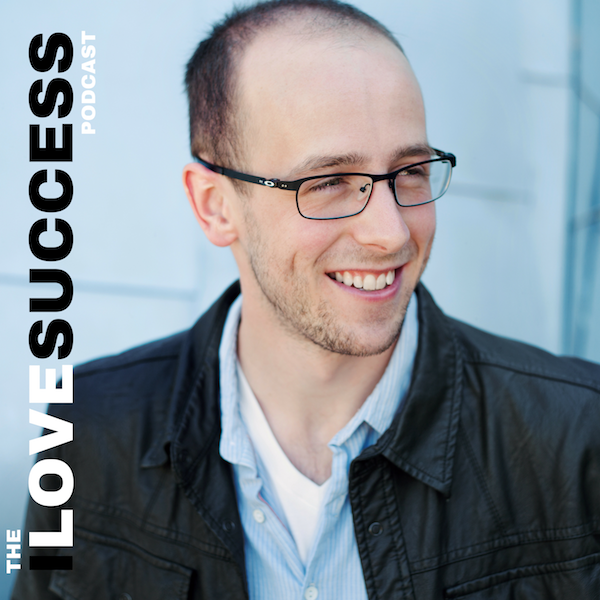 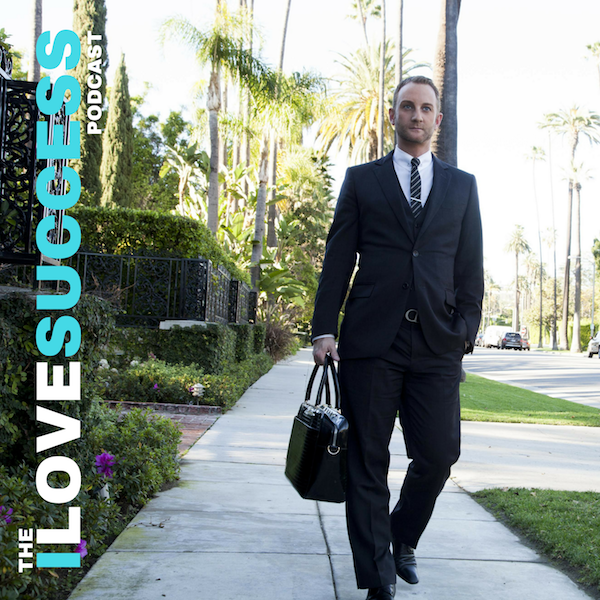 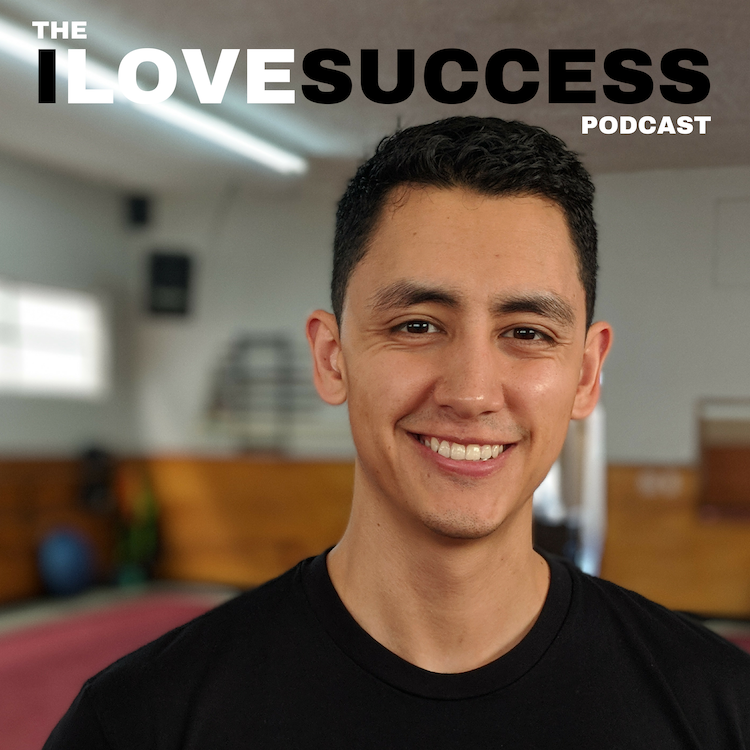 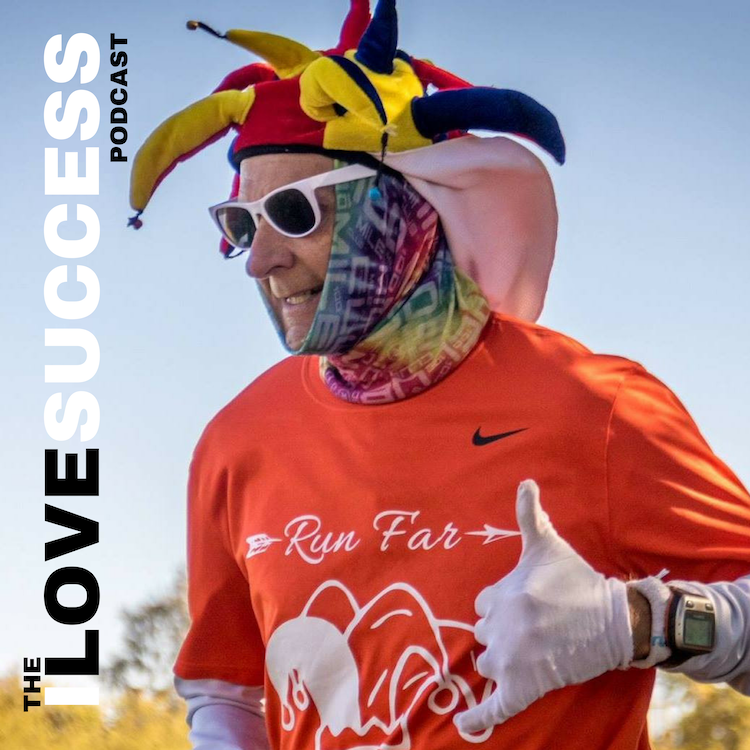 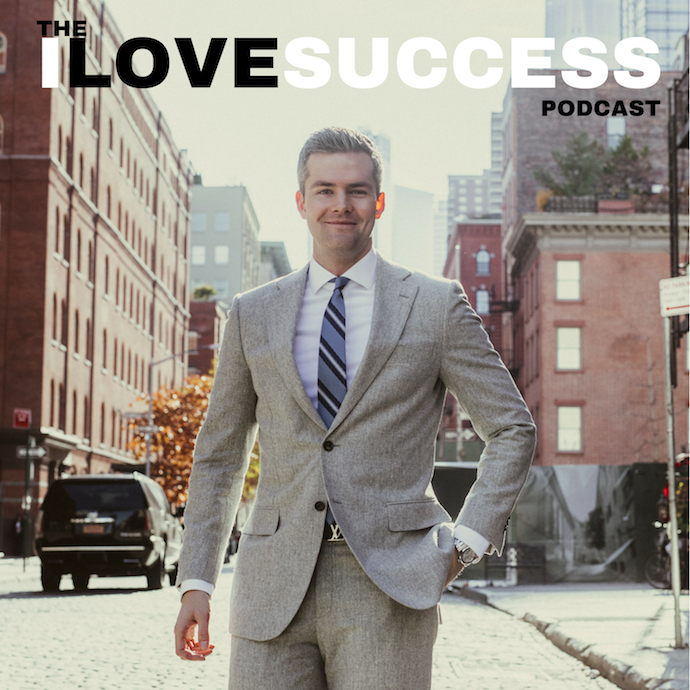 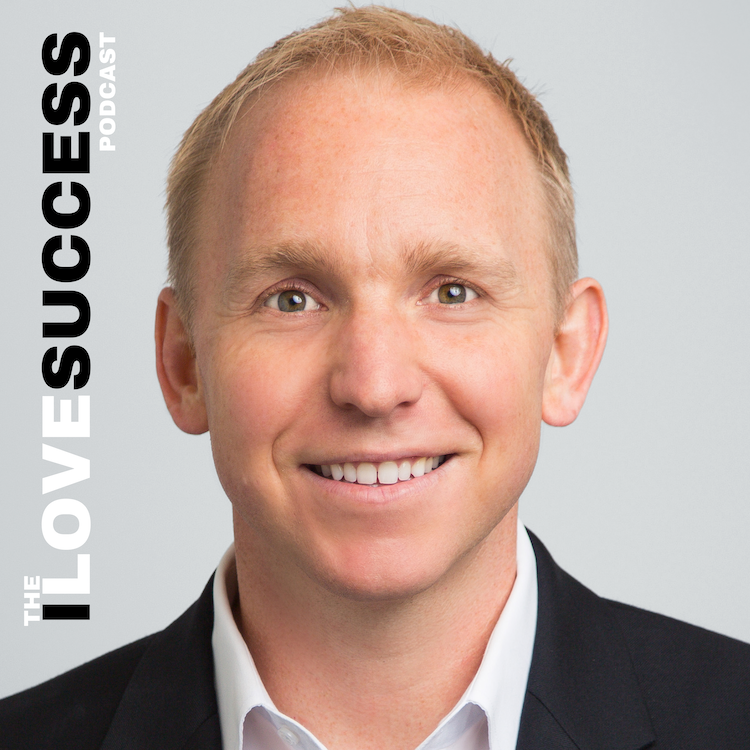 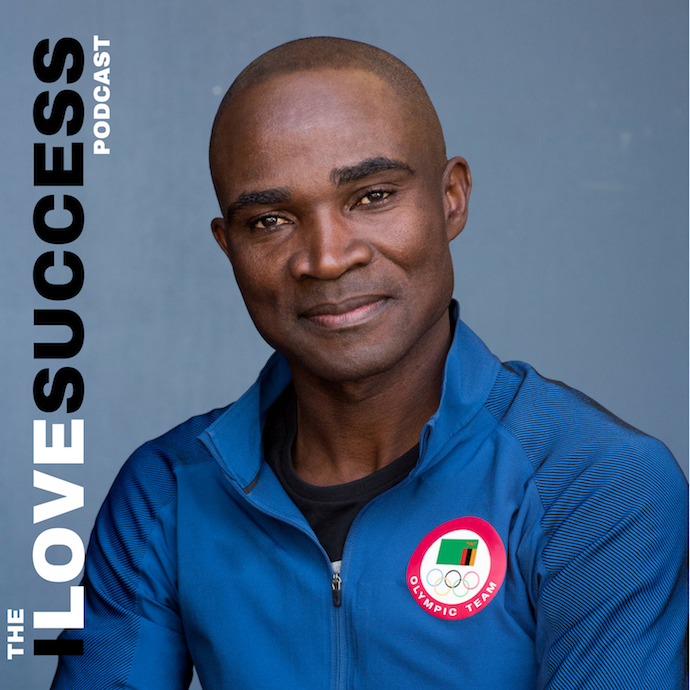 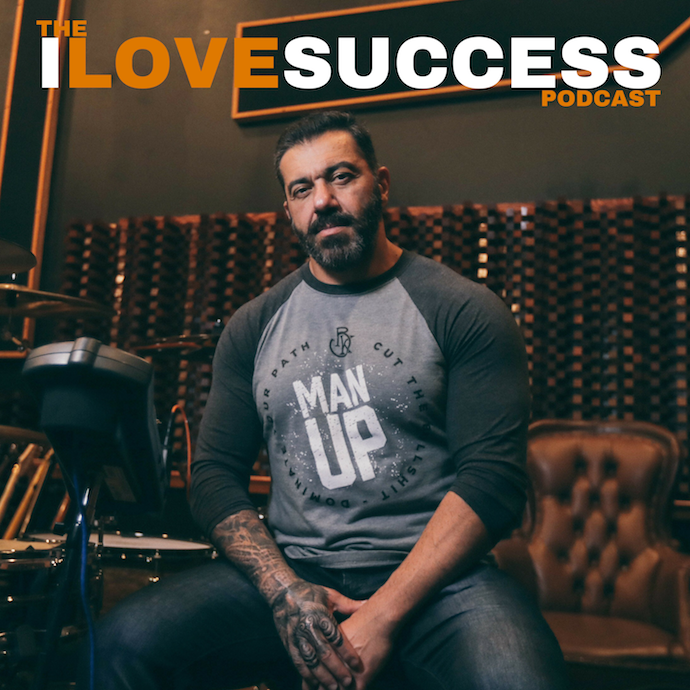 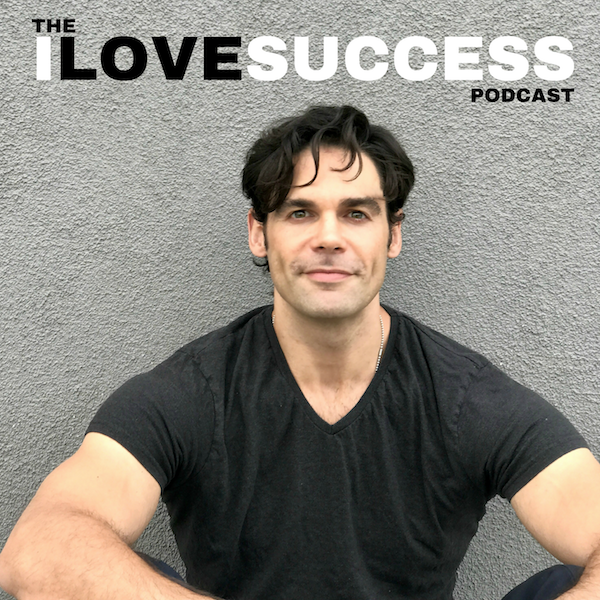 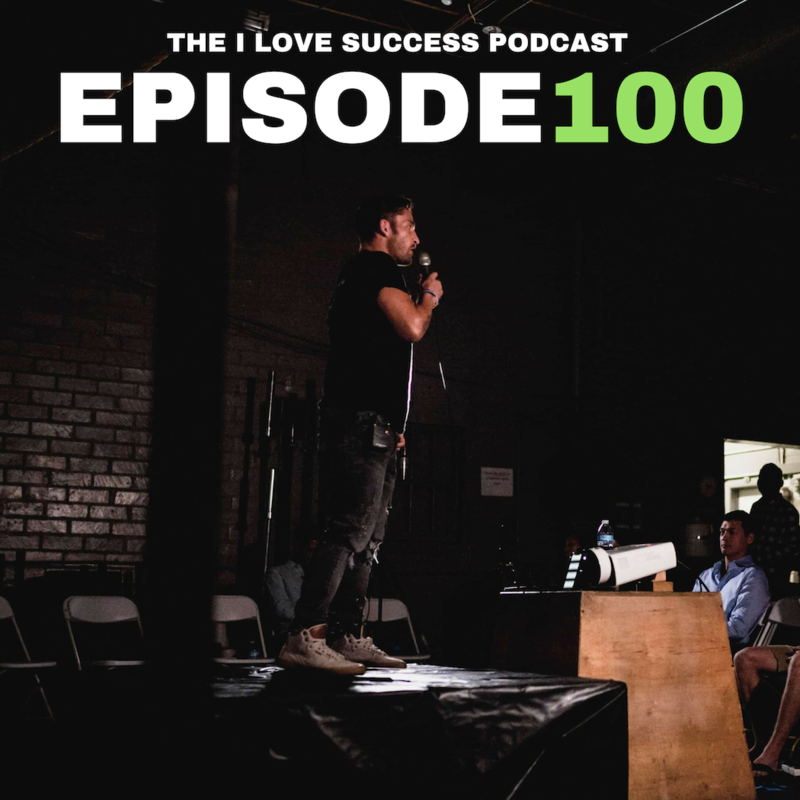 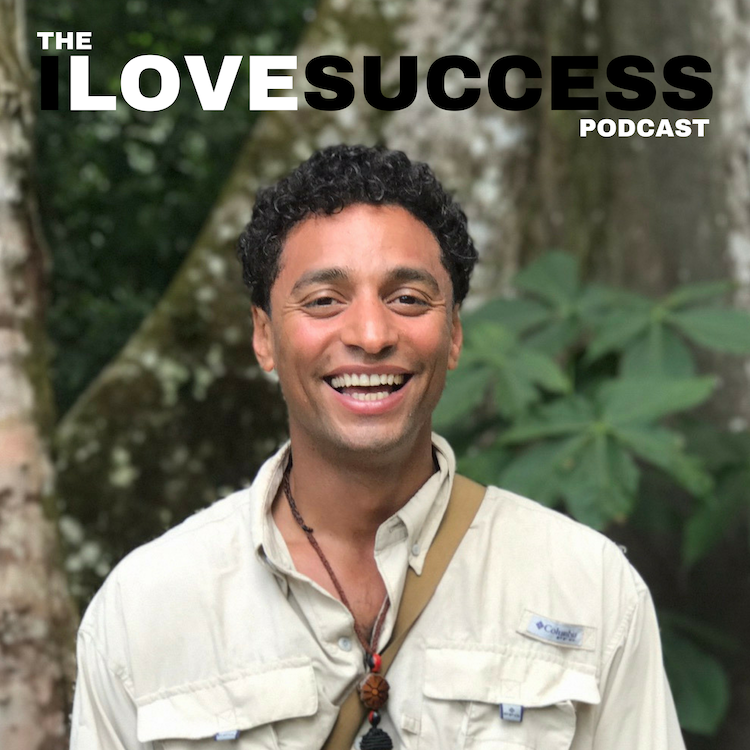 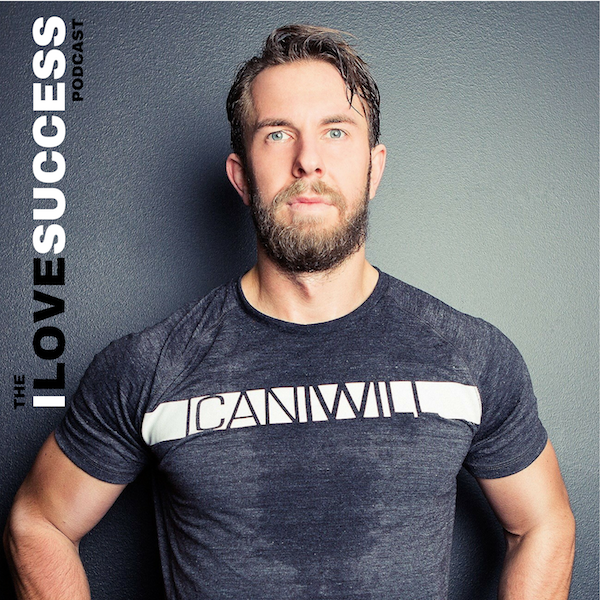 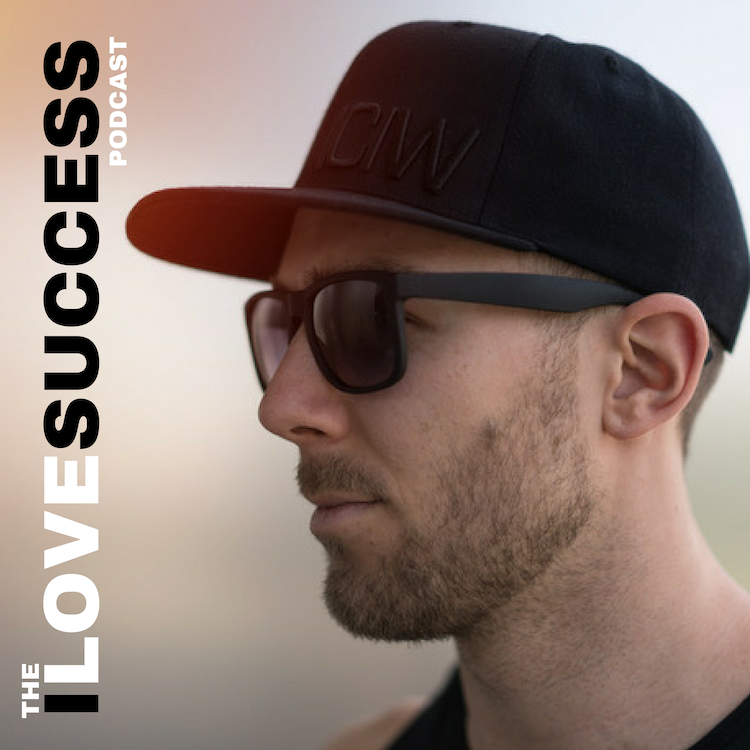 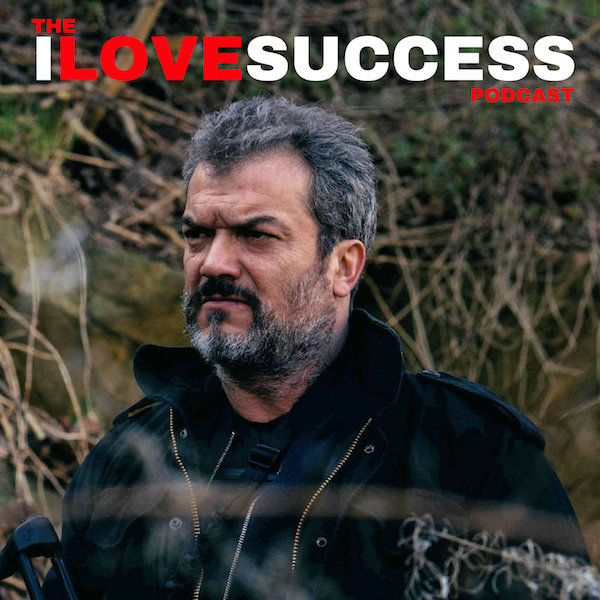 On The I Love Success Podcast I meet the coolest and most successful people on the planet and share their stories. 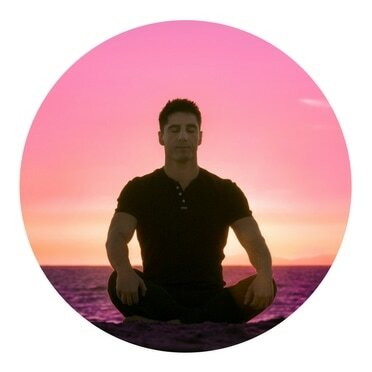 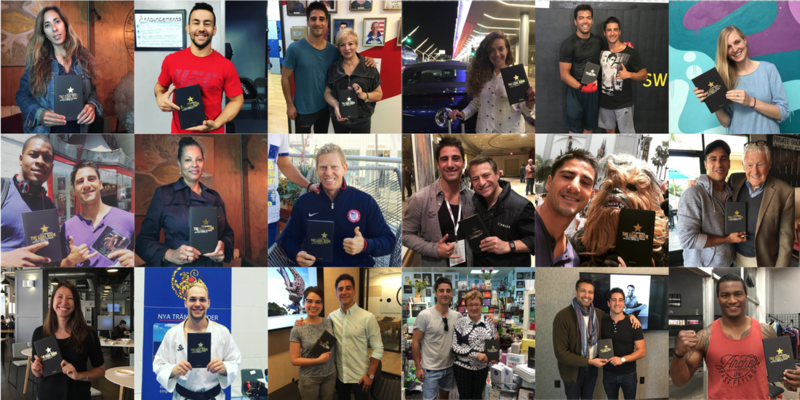 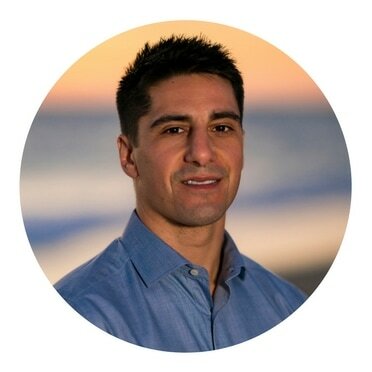 I have already had guests such as Olympic Medalists, UFC Champions, Guinness World Record Holders, Astronauts, successful entrepreneurs, a 9/11 survivor, and many more.